The Lamborghini Huracan Evo has gone on sale in India. Essentially a facelift program for the Huracan, the new model features several styling changes, improved aerodynamics, and a more powerful.. 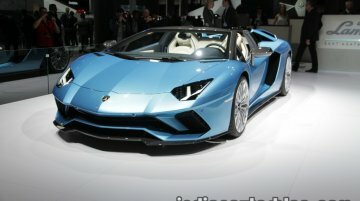 The Lamborghini Aventador SVJ (Superveloce Jota) has officially gone on sale in India. The limited-run model, of which only 900 units will be ever made, has a base price of INR 8.5 crore.. 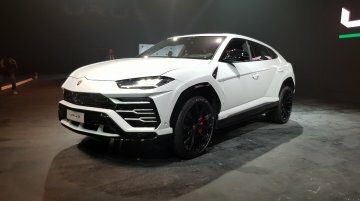 The Lamborghini Urus has been put on display at the ongoing Autocar Performance Show 2018. Referred to as a 'Super Sport Utility Vehicle (SSUV)', the Urus is on sale in India at a price of INR 3.. 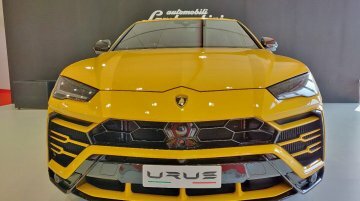 The Lamborghini Urus, which is the Italian exotic car marque's second SUV after the classic LM002, was launched in India on 11 January 2018. 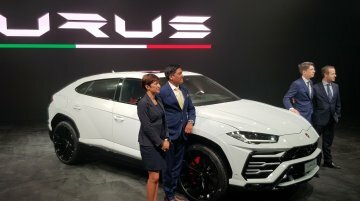 The high-end model costs INR 3 crore (ex-showroom) and is..
Lamborghini unveiled the production Lamborghini Urus this month and won’t take it long to bring it to India. 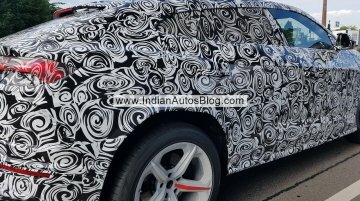 According to a report from Autocar India, the company will launch the Lamborghini Urus in I.. 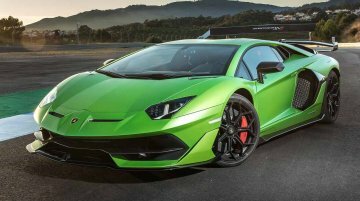 The 2017 Frankfurt Motor Show has staged the world premiere of the Lamborghini Aventador S Roadster. 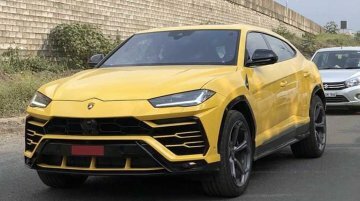 For those unfamiliar with Lamborghini's 'S' suffix in the name, that's the Raging Bull's..
Nearly five years after its debut in concept form in 2012, the production Lamborghini Urus started testing. 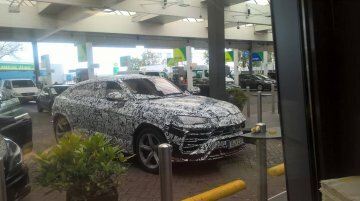 IAB reader Andreas Lehr has this week shared spy shots of a production Lamborghini Urus capt..
First unit delivered in Bangalore. 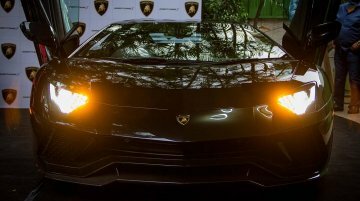 The Lamborghini Aventador S was launched in India in March this year, and deliveries have now commenced. Here's a video of the first copy delivered to a customer..
Will go on sale next year. In an interview with Automotive News Europe, Stefano Domenicali, President and CEO of Automobili Lamborghini has revealed that the new twin-turbo V8 engine will develop..
Has a matte khaki green exterior contrasted by orange elements. 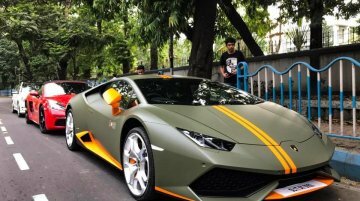 The first Lamborghini Huracan Avio has been snapped on the streets of Kolkata by Shubham Bubna, nearly six months after it was..
Is 40 hp more powerful than the Aventador LP700-4. 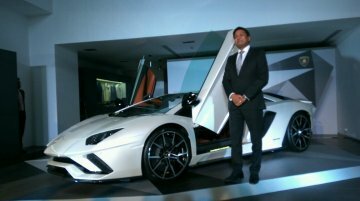 Lamborghini launched the new Aventador S LP740-4 in India on March 3. The Italian manufacturer's new flagship is priced at INR 5.01 crores..
Lamborghini's "game-changer" shows up on Denmark's roads. 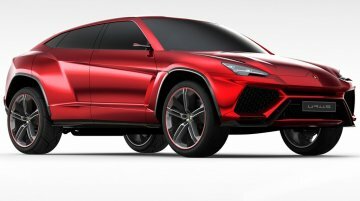 Earlier this week it was reported that the Lamborghini Urus' pre-series production would start in April 2017. In the latest, the first spy..
Could be officially unveiled this year. 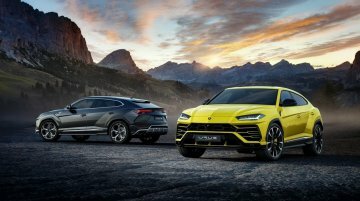 In 2015, Lamborghini had confirmed that Urus will go on sale internationally in 2018. 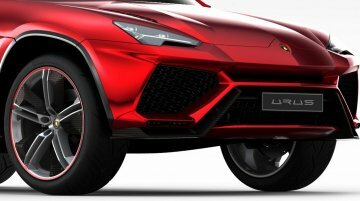 Speaking to Digital Trends recently, Stefano Domenicali, CEO,..
Will look like a Lamborghini and deliver a performance like one. 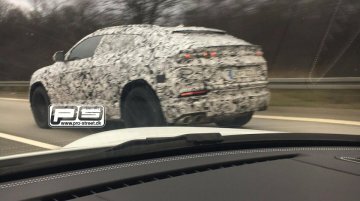 The Lamborghini Urus is about a year away from its officially confirmed launch date. 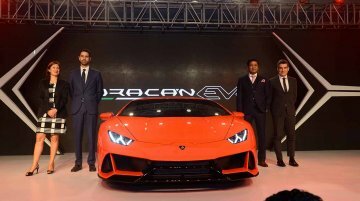 Despite packing shared components from..
Completes the Lamborghini Huracan range in India. 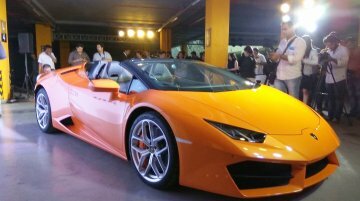 The Lamborghini Huracan LP580-2 (RWD) Spyder is now on sale in India, priced at INR 3.45 crore (ex-showroom). With the new variant's launch, the..